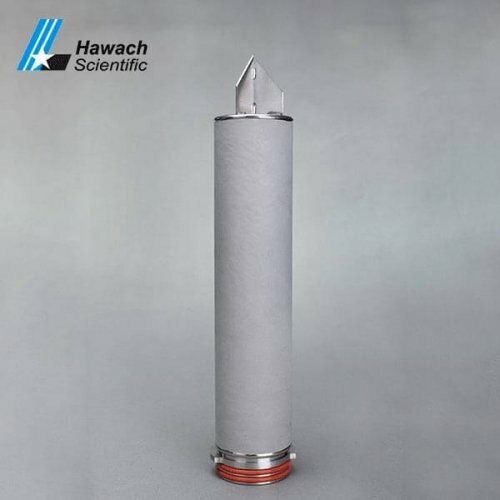 Hawach Metal Filter Cartridge including Stainless Steel Filter Cartridges and Titanium Alloy Filter Cartridges. 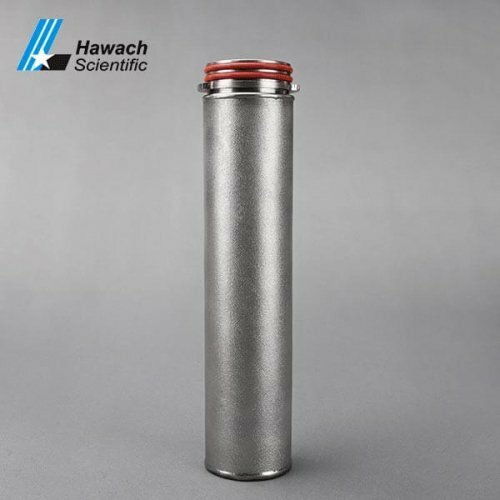 It has the characteristics of high strength, easy to fall off, easy to clean, high-temperature resistance and economical use. The filtration accuracy is 0.5-200 um.